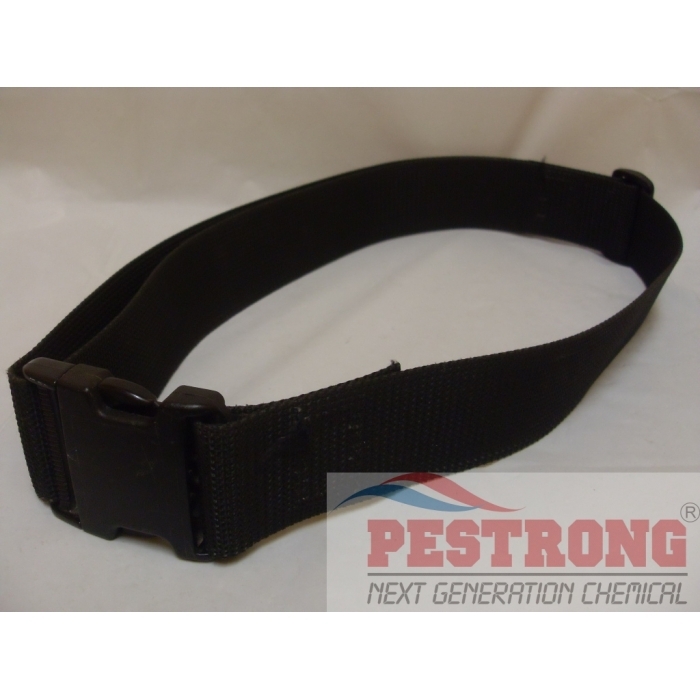 Where to Buy BASF System III Belt, BASF System III Belt Whitmire Micro-Gen - $28.95 for Sale with Fast Free Shipping! BASF System III Belt Whitmire Micro-Gen for The System III professional application tool. Just System III Belt only. (Not System III Kit). I can use pest tools without this, but for better performance and prevent messy, I have used this.